The Frenchman nabs podium finish after dramatic Rally Cross final. 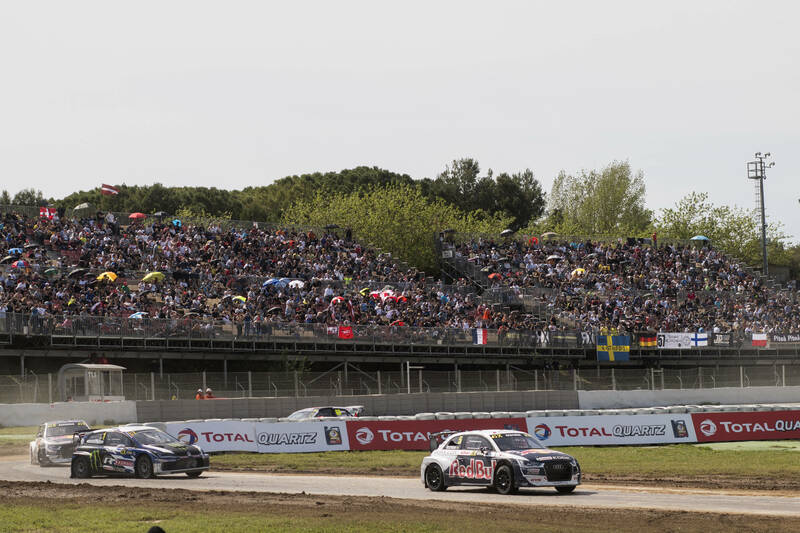 A race filled with twists and turns on and off the track in the World RX of Catalunya-Barcelona final on Sunday. Sebastien Loeb as he was on verge of missing out after a disappointing finish in both Q2 and Q3 almost cost him his place in the Semi’s. However it was the withdrawl of Kevin Hansen that was Loeb’s saving grace, allowing him to continue through to the semi final, where he placed second, securing his spot in the final. Johan Kristoffersson nabbed the top spot ahead of Loeb with Norwegian Andreas Bakkerud in third. 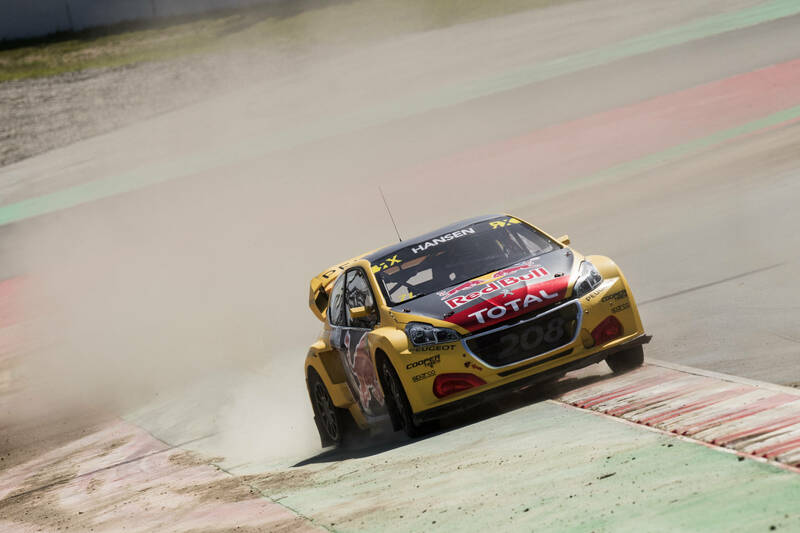 However, Mattias Ekstrom was first to cross the line in the final, but a dramatic last minute decision by the race stewards after a collision in lap 1 with Petter Solberg, resulted in a penalty that cost him his victory. –Rallycross is a combination of rallying and circuit racing. It is head-to-head short, sharping racing on mixed surfaces (dirt and asphalt) contained within amphitheatre venues. 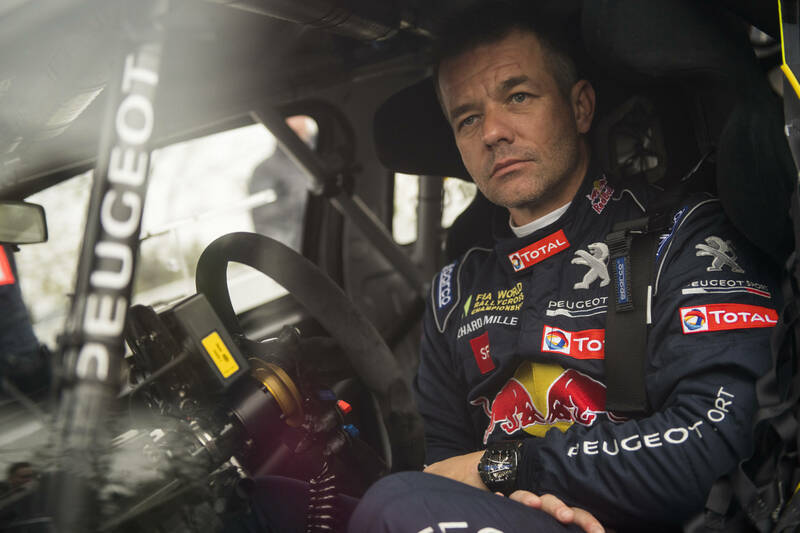 -Sebastien Loeb is one of the world’s greatest rally drivers with nine World Rally Championship titles under his belt. 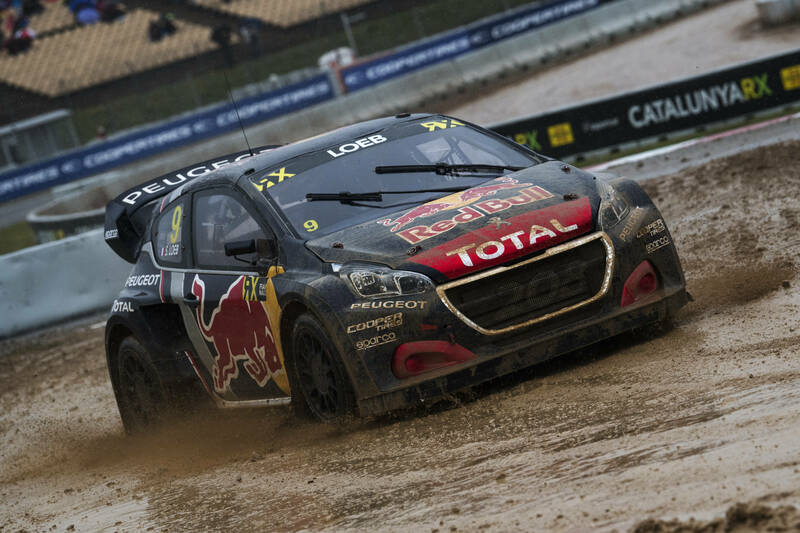 The teams set of to Montalegre in two weeks to battle it out again for the World RX of Portugal. This entry was posted in Global News, Highlights, Motorsports, WRX by admin. Bookmark the permalink.